Custom built for the builder! 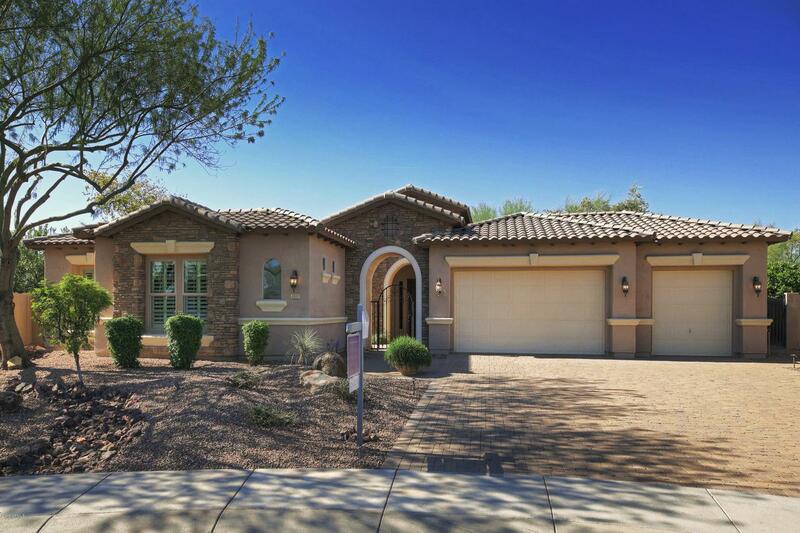 This home features 2 large master suites and attached casita! Situated on a huge pie shaped lot with tons of trees and custom iron gated pool. There is a large courtyard and iron gate at entry. A large office with 2 sets of french doors and formal living and formal dining room are situated in the middle of the home. 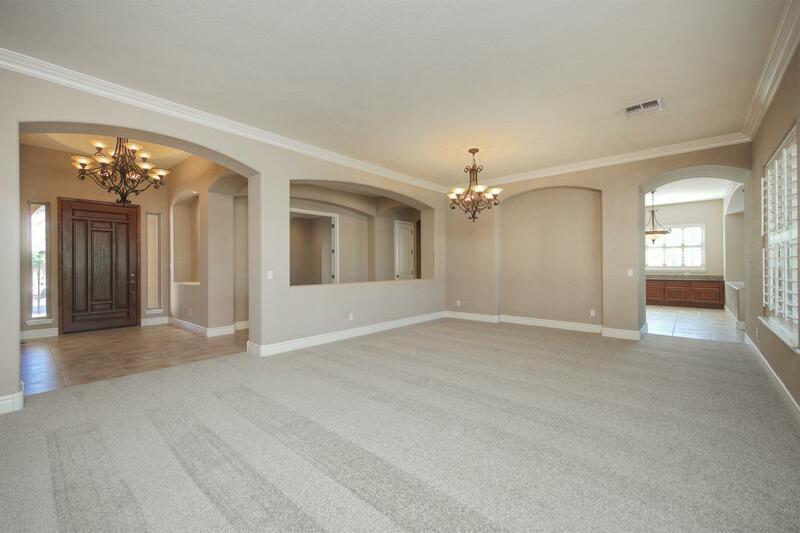 There is a family room with fireplace and stone accents off of the kitchen. 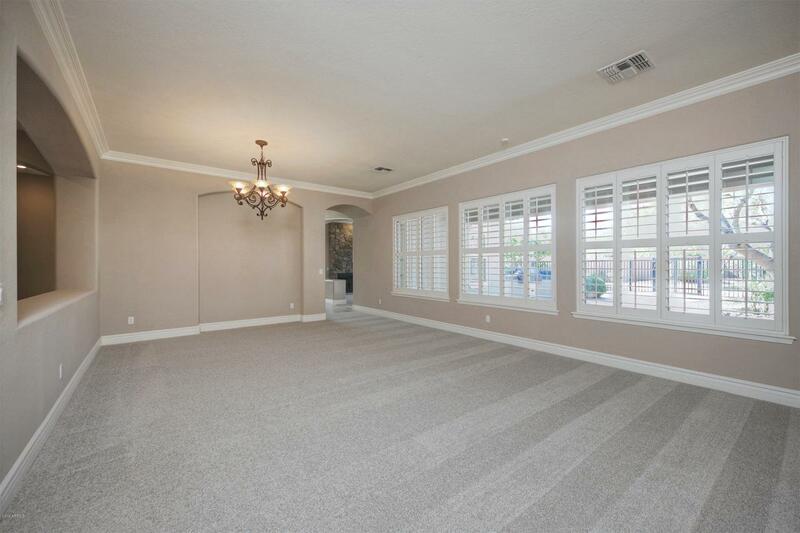 There are wood shutters and crown molding throughout along with solid core doors and a soft water system. 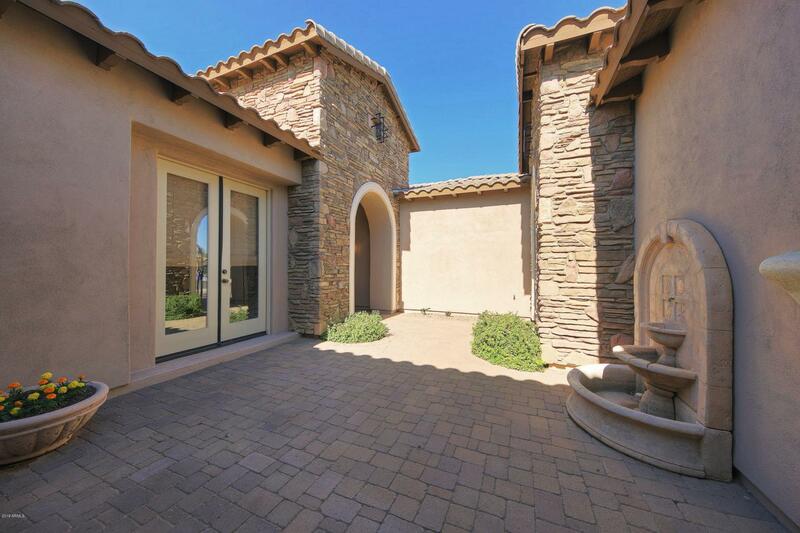 The casita features its own entrance and dry-bar with fridge. The backyard is an oasis of fruit trees, lots of grass and privacy. Listing courtesy of Cc Real Estate Company.